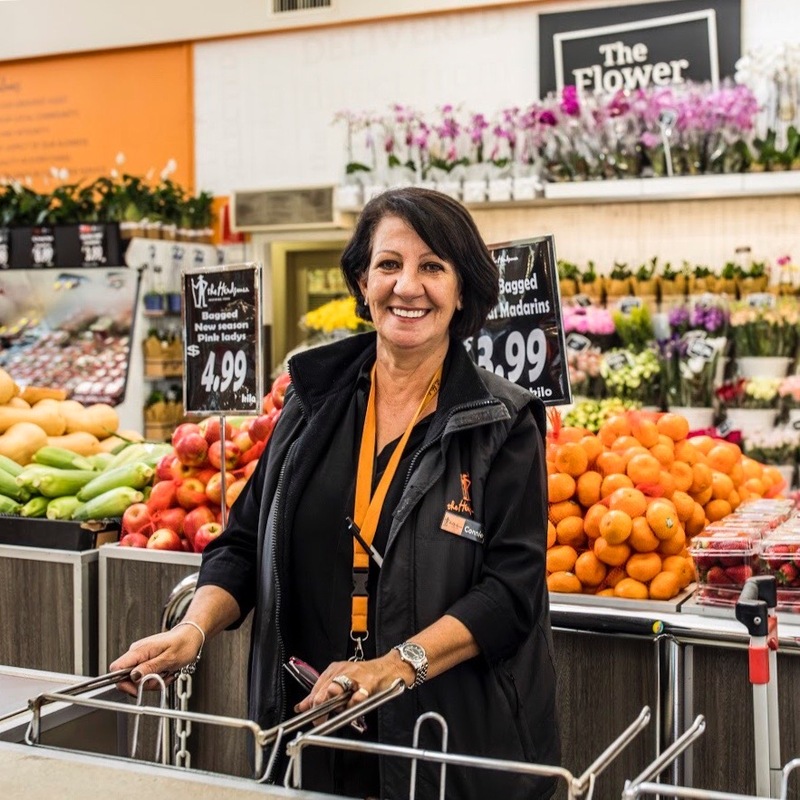 As a family run store we are immensely proud of our heritage and leadership, providing Perth shoppers with superior service, quality and range for more than 30 years. 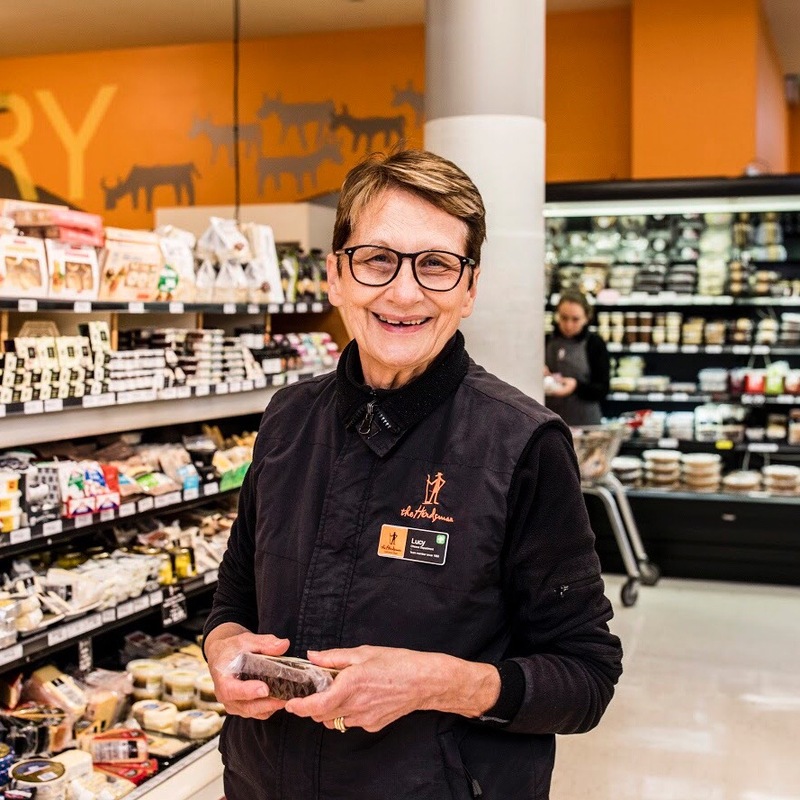 Discover farm fresh produce and gourmet kitchen goodies at our store, located in Churchlands, just 8km from the Perth CBD. We are committed to bringing you the convenience of high end, top quality and specialist products, alongside your everyday essentials. We understand food shopping isn’t just about the products on the shelves. It’s about healthy options and inspired creations for you and your loved ones. Most of the magic happens in your kitchen. Visit our Inspiration section. We hope our carefully selected menu ideas and recipes, along with our exciting new ingredients, will ignite your imagination, and keep your passion for food alive. We all love it when a herd gets together over something good to eat. Whether its something delicious and sustaining at an outdoor event, or a platter of tasty appetisers at a get-together. Our on-site kitchen is ready to take your orders. Connect with us for your grab-and-go catering needs. We have a fabulous range of ready-made meals, salads, and desserts. We also provide a range of platters and specialist products, available now to order online. 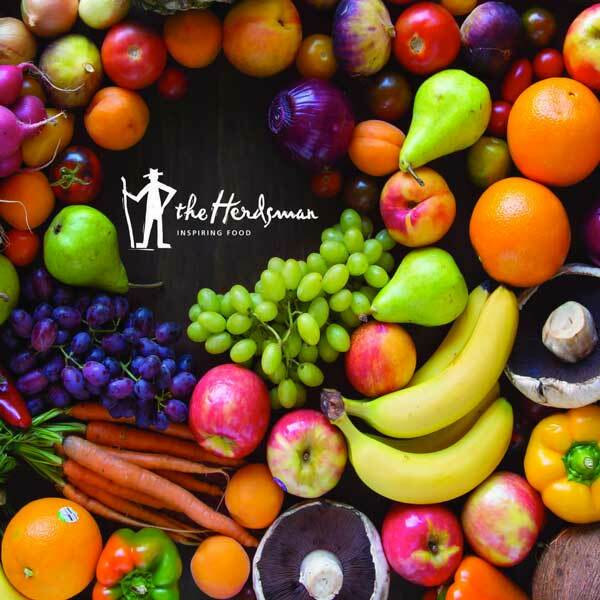 The Herdsman is a family owned and operated business with a long and proud history in the fresh produce industry. Owners Anthony Pullella and Mark Kidd are brothers in law and raised in the “fresh food game” by parents Leo and Tina Pullella. The families long history in the fresh food industry has earned them a great element of respect with many local growers and with the Perth market society, a respect which of course is reciprocated. It has allowed them to foster great relationships with the best suppliers which is critical when our aim is quality. Mark and Anthony are passionate about food… GOOD FOOD. They know first hand to produce a delicious and nutritious meal it MUST start with quality ingredients. They pride themselves on sourcing only the very best which has earned them a reputation and numerous accolades within the industry. Market places have always been vibrant community hubs, which is why for us recognizing and nurturing community spirit is such an important core value for our business. The Herdsman is committed to participating in the local community wherever we are able. So far in 2017, we have supported over 20 charitable causes and will continue helping many more. This year our biggest challenge was taking part in the Central Park Plunge, where we raised over $2,500 for Ronald McDonald House. We encourage our team to get involved and often requests to support a cause come straight from our employees themselves.